The Sophie Prize is an international award (US $ 100,000), for environment and sustainable development. 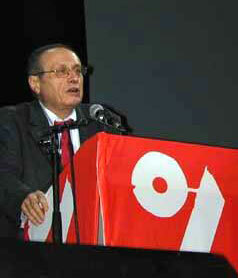 From 1998 to 2013 the prize was awarded annually. The Sophie Prize mission statement states how the prize was established to inspire people working towards a sustainable future. The Prize was established in 1997 by the Norwegian author Jostein Gaarder and his wife Siri Dannevig. A jury of board members has acted as a jury for the Sophie Prize. Together with the Sophie Prize secretariat the board has been responsible for the annual prize ceremonies. 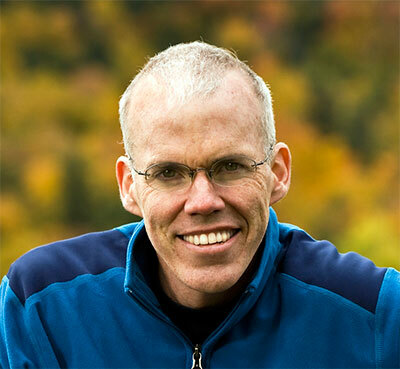 The American journalist, author and environmentalist, Bill McKibben was awarded the Sophie Prize 2013 for his mobilizing force to fight global warming. The Sophie Prize 2012 was awarded Eva Joly for fighting a culture of greediness which creates social and environmental problems. (Photo: Xavier Cantat). Tristram Stuart was awarded the Sophie Prize of 2011 for his innovative, energetic, humorous and thoughtful contributions to raising consciousness about one of today’s the most palpable environmental and moral scandals: Food waste. The 2010 Sophie Prize was awarded James E. Hansen for his clear communication of the threat posed by climate change and for his genuine commitment to future generation (Photo: Greenpeace). The 2009 Sophie Prize was awarded to Marina Silva for her courage, her creativity, her ability to forge alliances and first and foremost for her battle to conserve the Amazon rainforest. The 2008 Sophie Prize was awarded to Gretchen C. Daily for her involvement, knowledge and merits as one of the world’s forerunners in the debate on sustainable development and conservation of biological diversity. The 2007 Sophie Prize was awarded to Göran Persson for his political leadership in the field of climate policy. During Persson’s tenure, Sweden became a leading nation on environmental policy. The Sophie Prize for 2006 was awarded to Romina Picolotti for her groundbreaking work in linking problems of environmental destruction to the fight for basic human rights. 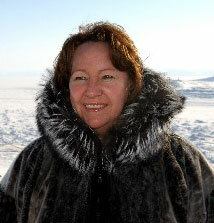 The Sophie Prize 2005 was awarded to Sheila Watt-Cloutier for her tireless effort to draw the world´s attention to the devastating human effects of climate change and emissions of toxic chemicals. 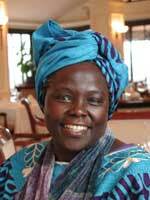 Professor Wangari Maathi was awarded the Sophie Prize 2004 for her fearlessly figth for the protection of the environment, human rights, social justice, human dignity and the promotion of democratic governance. The Sophie Prize 2003 was awarded to John Pilger for his journalistic workm contributing to t uncover the lies and propaganda of the powerful, especially as they relate to wars, conflict of interests and economic exploitation of people and natural resources. The Sophie Prize 2002 was awarded His All Holiness for his pioneering efforts in linking faith to the environment, raising the environmental awareness of 300 million faithful of the Orthodox Church worldwide. The Sophie Prize 2001 was awarded the association for the Taxation of financial Transactions for the Aid of Citizen (France) a worldwide and pioneering movement that challenges the uncritical economic growth and the negative effects of neo-liberalism. The Sophie Prize 2000 was awarded Sheri Liao. She founded the NGO Global Village of Beijing (GVB) in March 1996 and has initiated a series of environmental projects. The Sophie Prize 1999 was awarded Herman Daly (USA) and Thomas Kocherry (Kerala, India) for their efforts in setting focus on alternatives to the adverse effects of economic globalisation and its consequences for resource management. Environmental Rights Action, Nigeria, was awarded the Sophie Prize 1998 for playing a major role in surveying damage inflicted on the environment by oil companies, operating in the Niger delta. ERA have demonstrated how human rights, the protection of the environment and democracy go hand in hand.